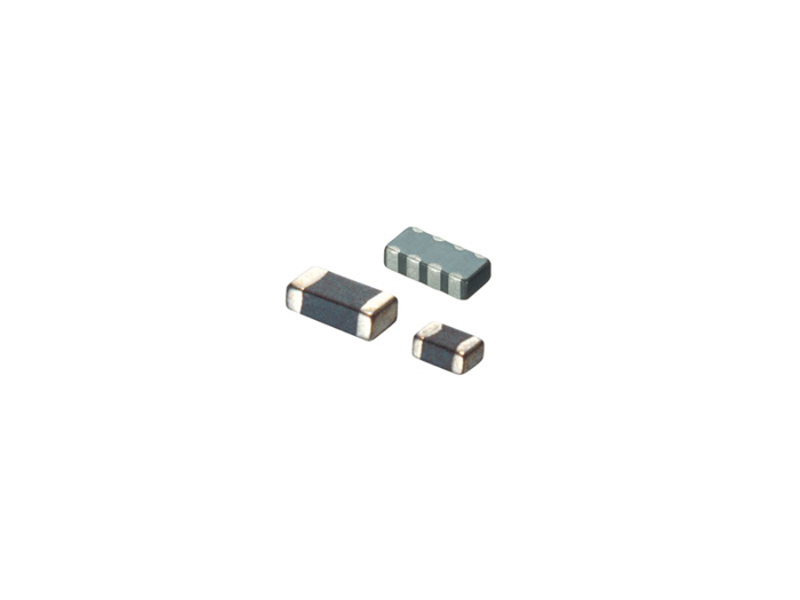 Murata BLM-SN Series Ferrite Beads offer high performance with more than 8A current and 100MHz to 3GHz impedance in compact packaging. The BLM-SN series enables reduction of high frequency noise at the power supply circuit and is AEC-Q200 compliant with -55ºC to +125ºC operating temperature. Typical applications include automotive, networking, communications, industrial control, factory automation, and consumer electronics. You can check out our ferrite bead products here.